Bring your new bike or trike to Perennial Cycle for assembly. Our experienced service team works on all variety of bikes, even if they weren’t originally purchased in our store. 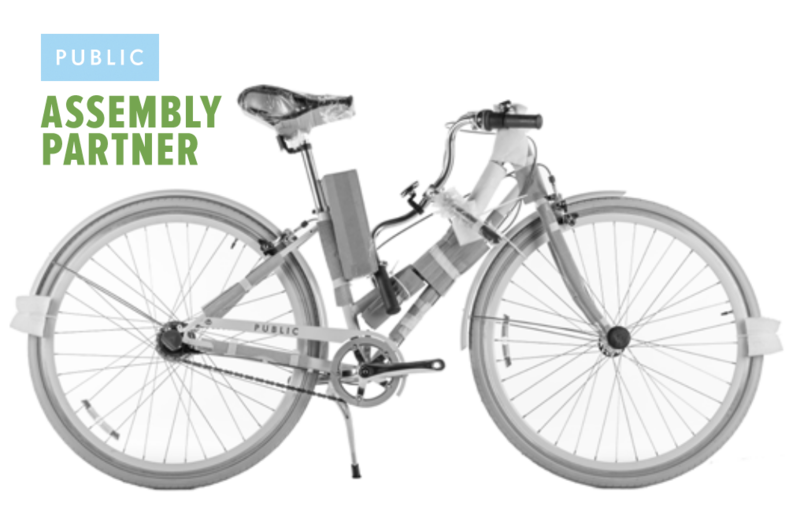 We’re a Public Bikes Assembly Partner and are experienced not just with Public assembly, but with Dutch bikes from Gazelle and other European imports, specialty cargo and recumbent builds, and a host of other brands. New bike assemblies are just as thorough as our tune-ups, save the degreasing. Build prices vary by the type of bike involved. See below for current pricing. Whatever you’d like built, there’s no need for an appointment. Some builds may be completed same-day, but expect to leave your bike for a few days or more during the busiest summer months. We’re always happy to provide a current estimate of turn-around time by phone, 612-827-8000. $80 What’s an upright bike? Most bikes fit into this category. If your new ride is standard sized and has only two wheels, our Upright build charge applies. The above pricing is a guideline for these styles of bikes. Some bikes ship with items that require extra time and expertise. 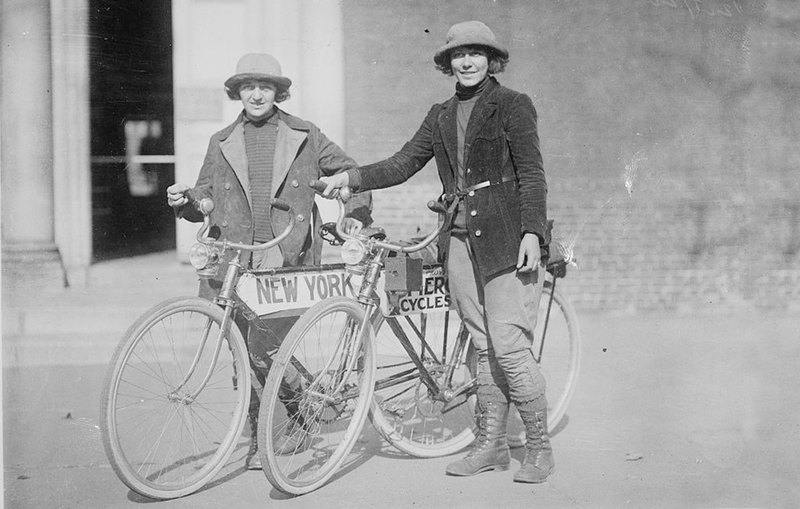 Our team is up to the task, but we may need to adjust our labor rate accordingly to account for the specifications and accessories of the delivered bike. This applies to both new and previously-built bikes and trikes. Drop-off or ship your bike or trike to Perennial Cycle for reassembly. Previously built bikes can be assembled at a reduced rate, including basic adjustments and the re-installation of racks or fenders packaged with the bike. While an appointment isn’t necessary to walk in with a bike for reassembly, please call ahead if you plan to ship a bike from another U.S. or international city to our store. Always include your name and contact information inside the packaging with your bike. If it’s been a long time since your bike has had some TLC, upgrade to an Assembly + Standard Tune for $30. Some re-builds may be completed same-day, but as with new builds, expect to leave your bike for a few days or more during the busiest summer months. We’re always happy to provide a current estimate of turn-around time by phone, 612-827-8000. $70 Most bikes fit into this category. If your new ride is standard sized and has only two wheels, our Upright Build charge applies.